Your high school spring break trip should be the time of your life, and with GradCity, you're sure to make memories that will last a lifetime. Get ready for beach parties, exclusive night events with headlining talent, and tropical resorts that you and your friends will be excited to call home for a week. Start planning the ultimate Spring Break experience! Escape to Nassau for an unforgettable high school spring break trip. Make memories that will last a lifetime in this top student destination. 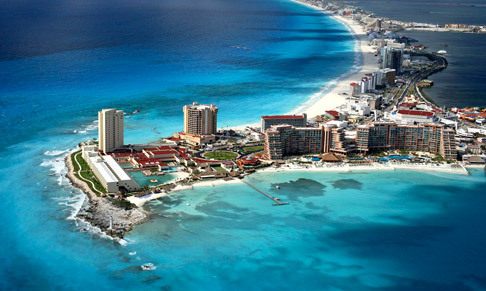 Located on Mexico's Yucatan Peninsula, the coastal city of Cancun is the perfect place to spend a week in the sun with your friends on your high school Spring Break trip! 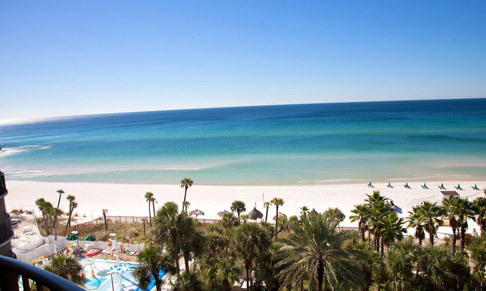 Panama City Beach is the ultimate domestic location for high school Spring Break. Also known as PCB, Panama City Beach is home to many fun beach bars and restaurants, and awesome nightlife. 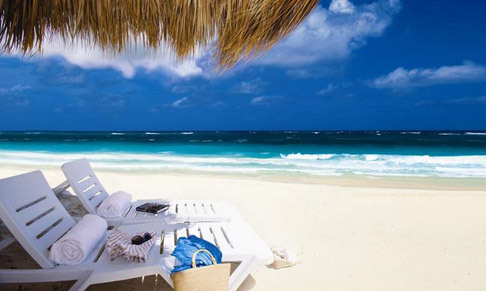 The Riviera Maya is known world-wide for its white sandy beaches and tranquil blue water. 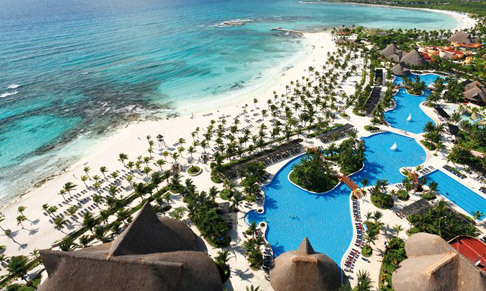 Located just a short distance from Cancun, Riviera Maya offers mega resorts that include everything from on-property nightlife, to fine dining, day activities and more. 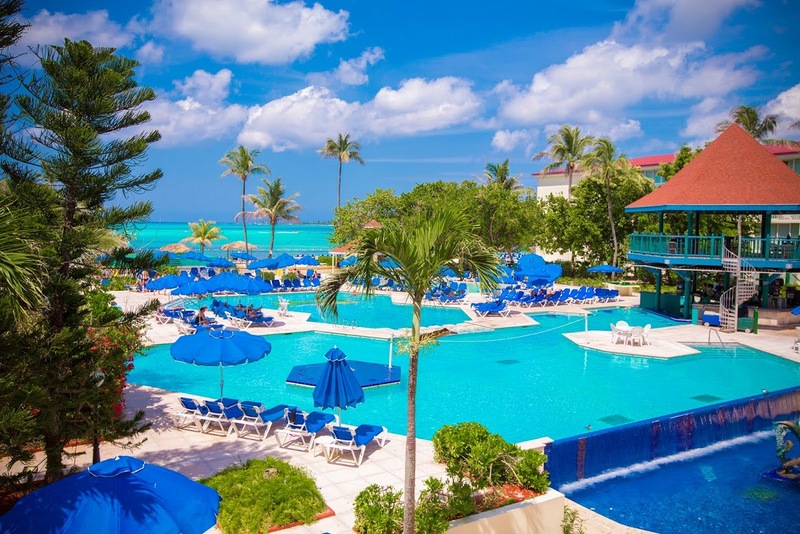 If you're looking for a vacation where you can relax with your friends in a beautiful, tropical setting, then consider Punta Cana your spot for the best high school Spring Break trip!